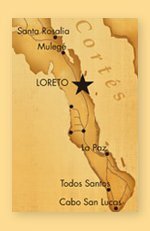 A quick on-the-ground real estate update from Loreto (Baja California Sur, Mexico) including a short video below from Loreto Bay. Good news! 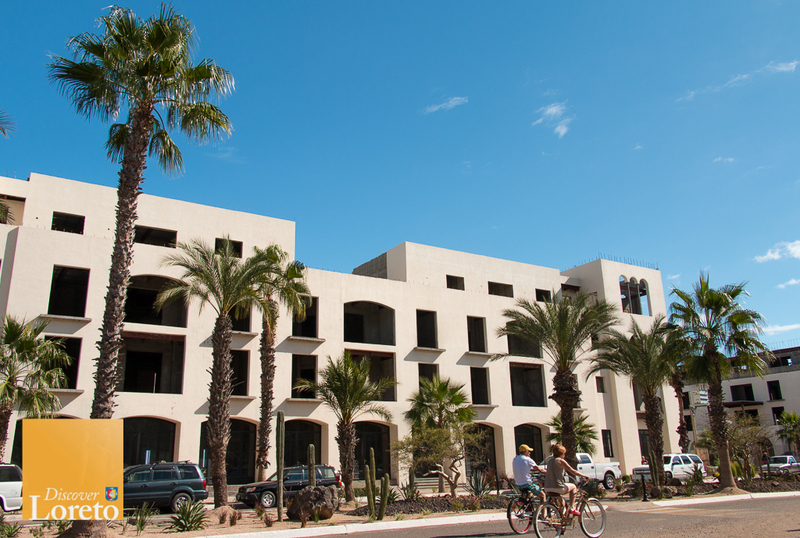 I’ve confirmed through multiples sources that building permits have been obtained for the two Posadas in Loreto Bay. This opens the door for construction to resume. Though we’ve heard this several times before over the years, this time it appears to be the real deal. According to Jeff at Homex, who has worked closely with Nellie Hutchinson, there could be anywhere from 100-150 workers on the ground in the weeks and months ahead. Those that purchased units in the condo buildings in 2006, soon saw their dreams go up in smoke when the real estate downturn crushed the economy just a few years later. Construction halted; not just on the condos, but also across the entire project. 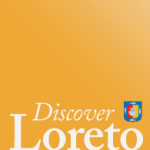 Loreto Bay, of course, was not immune to the global economic shocks. In 2008, the developer (Trust for Sustainable Development or ‘TSD’) declared bankruptcy. Soon thereafter Mexican builder Homex stepped in. But that effort soon stalled. Meanwhile social media would play a key role in keeping the home owners collectively organized, somewhat leveling the playing field in their ability to manage throughout the chaos. Stalwart and titan of industry, and one of the world’s richest men (if not the richest), Carlos Slim bought major concerns this year; holdings include the hotel, tennis complex, golf course, various lots, and unfinished Homex lots just south of the main development. This news is, in a word, welcoming. 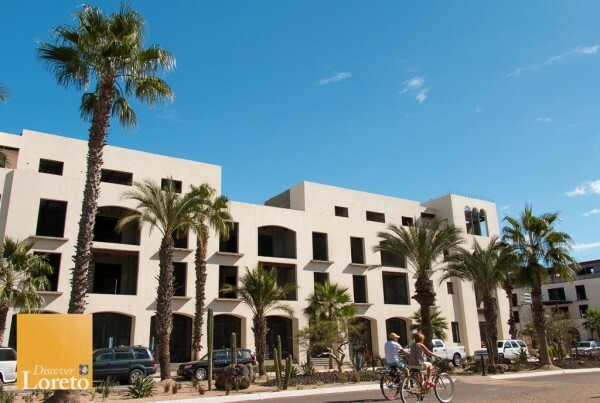 For an extended recap of the ups and downs of the Loreto Bay development here in Baja California Sur, Mexico you might want to check out my update on Stark Insider: Loreto Bay Re-Visited – Stories, news, photos. Located centrally along the Paseo (the main road in Loreto Bay) and with stunning views of the Sea of Cortes and Sierra de la Giganta, the Posadas play a key role in the last mile of completely developer David Butterfield’s original vision; that there is once again the sounds of construction crews in the area will be a huge relief to many. Not only buyers, but also to local businesses and to those concerned about the well being of tourism in this region of Mexico. 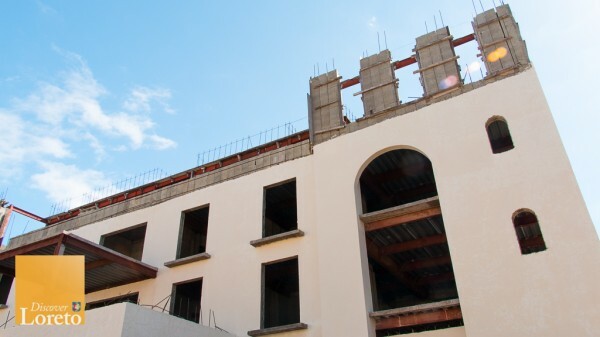 Given their physical prominence–the two four-story buildings tower above nearby casas–it will be great news to see the original design come to fruition.